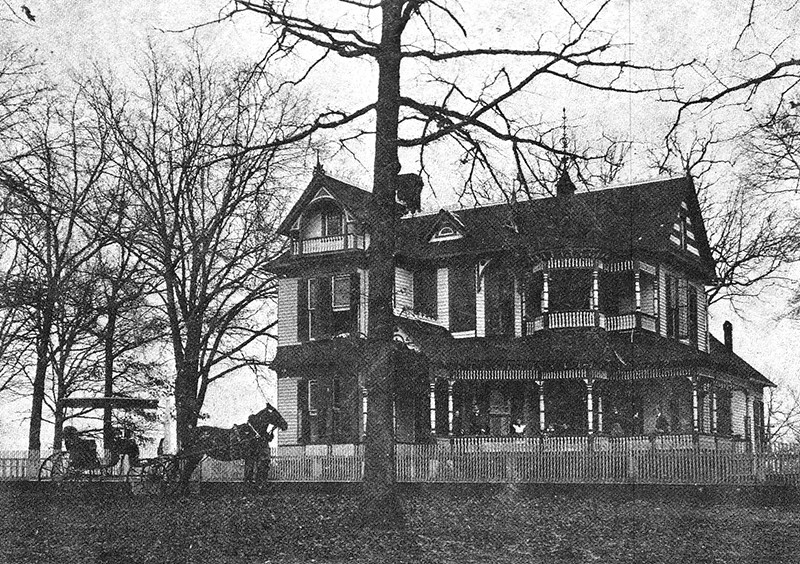 The Pickens home in Livingston, Sumter County, ca. 1900. Ruby Pickens was born and raised in Livingston, and worked to preserve the heritage of Sumter County.